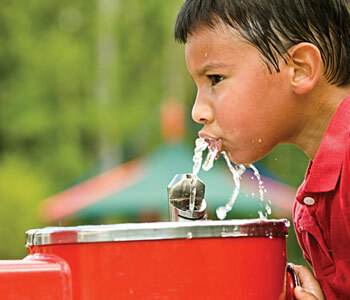 Fluoride ingested by children in drinking water or supplements can be taken up by their developing permanent teeth. Once a tooth has erupted, it can be strengthened by fluoride topically (on the surface). 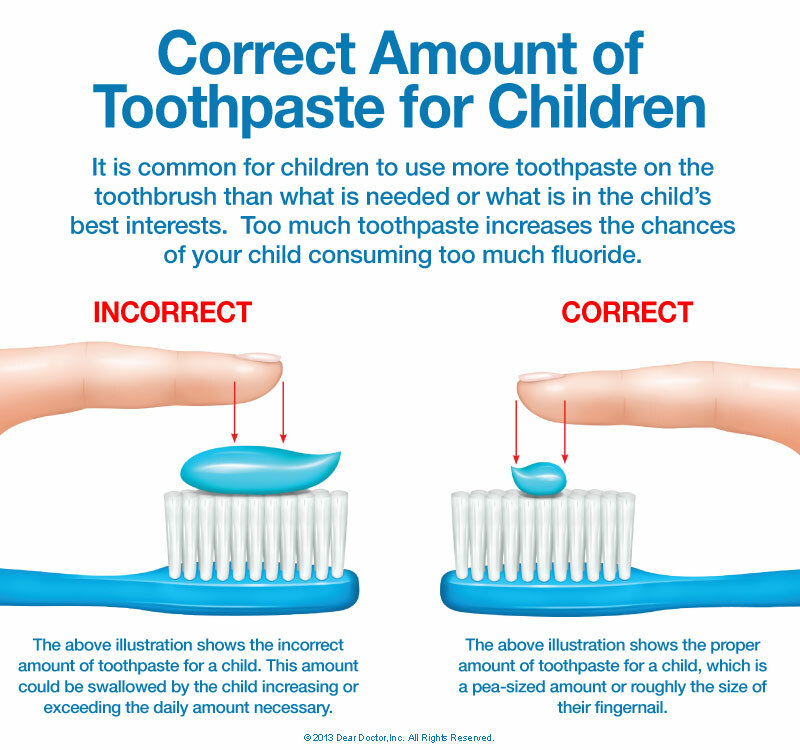 Using a fluoride-containing toothpaste is one way to make sure your children's teeth receive helpful fluoride exposure daily. 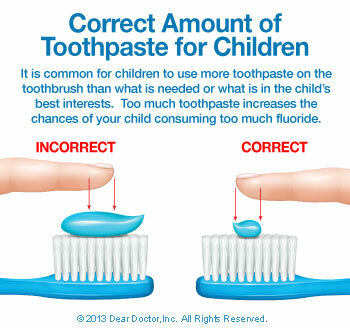 We recommend using only a pea-sized amount for children ages 2-6 and just a tiny smear for kids under two. Fluoride should not be used on children younger than six months. A very beneficial way to deliver fluoride to the teeth is with topical fluoride applications right here at the dental office. We can paint it right onto your child's freshly cleaned teeth and let it sit for a few minutes for maximum effectiveness.